4118 Woodwind Lane, Hosuton, TX 77025 | Martha Turner Sotheby's International Realty, Inc.
Modern Spanish inspired exterior in a quiet, gated neighborhood just minutes from the Medical Center and Galleria. The front door is located on right side through an arched walkway with wooden gate and landscaped walkway. 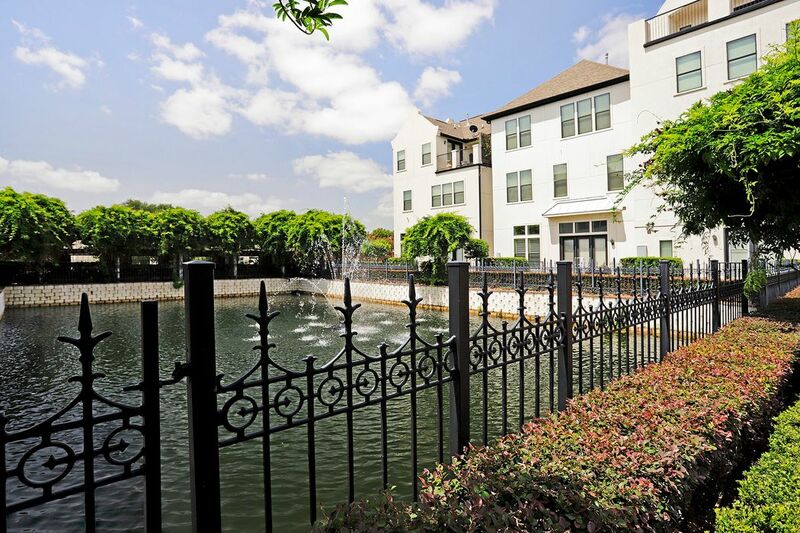 This private neighborhood has a central water feature with fountains and lovely landscaping. 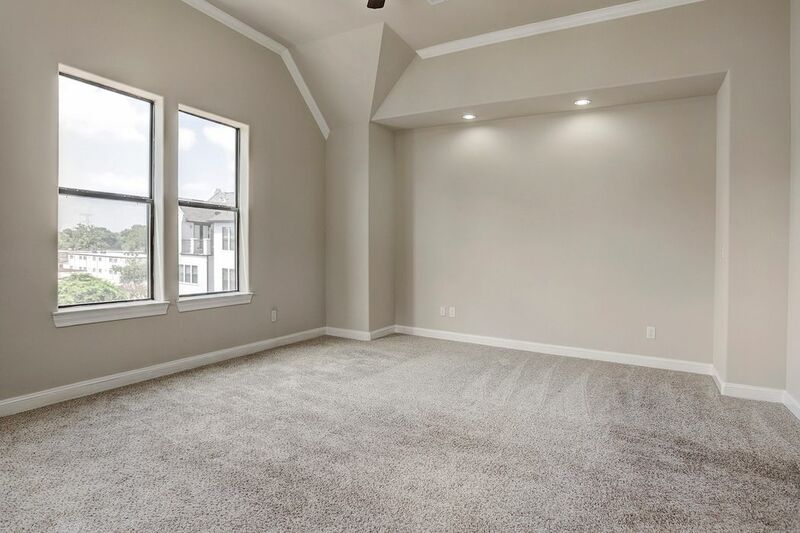 The views are gorgeous from the living room and master bedroom. Living area with wall of windows and French doors leading to the balcony. 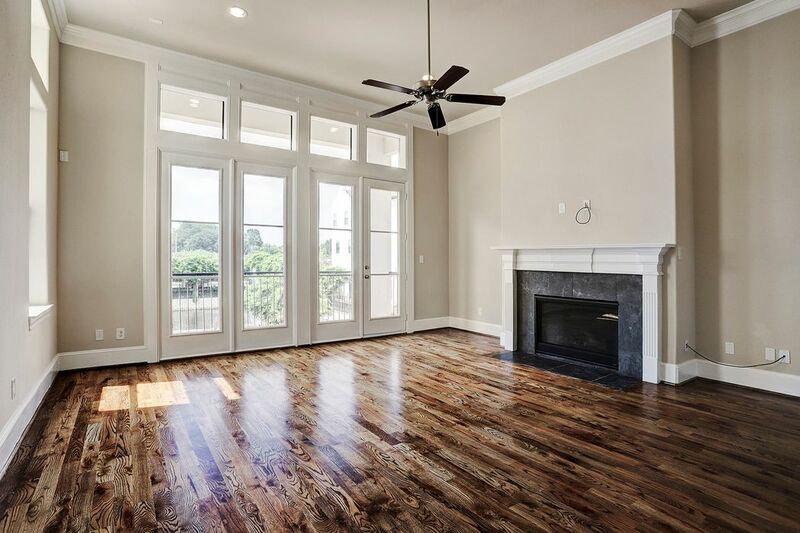 Home has nice moldings, hardwood flooring, recessed lighting and a large gas log fireplace. Open concept living with the Dining Room open to island kitchen. 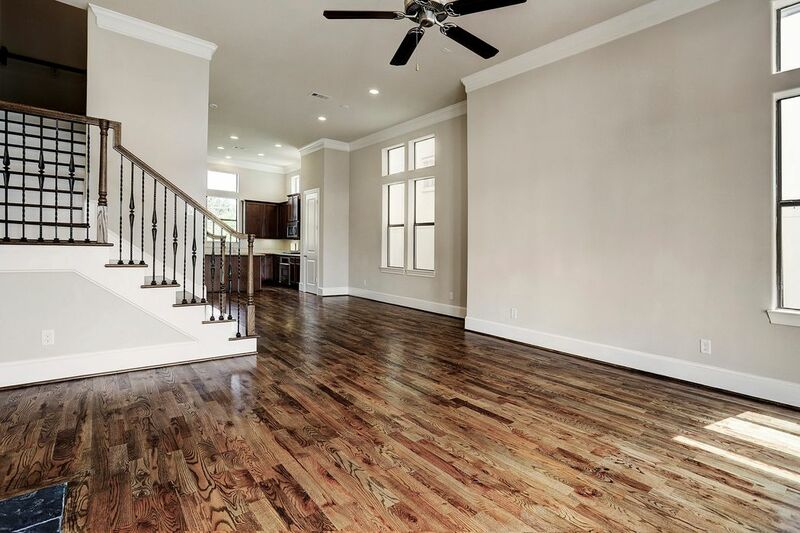 Beautiful hardwoods and neutral colors make the home shine. 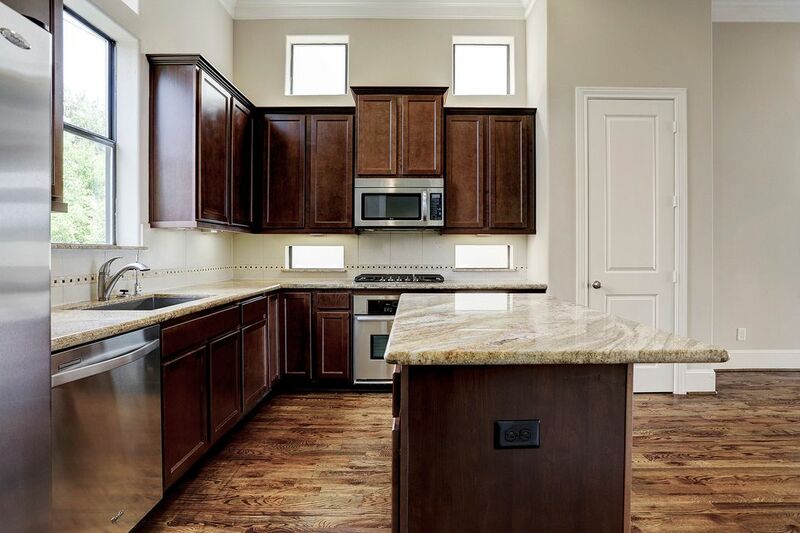 Another view of the Kitchen and island with room for several stools at breakfast bar. Pantry is located behind the full sized door. Balcony accessed from living area, looks out to the central water feature. Another look at the living area with gas log fireplace and wood stairs with wrought iron railing to third floor. 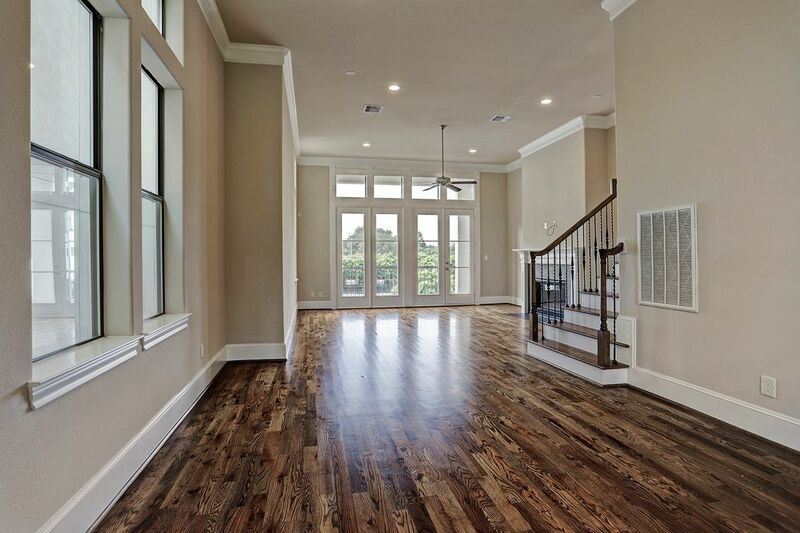 Expansive Master retreat with lots of light and neutral colors. Recessed wall with reading lights for a king sized bed. 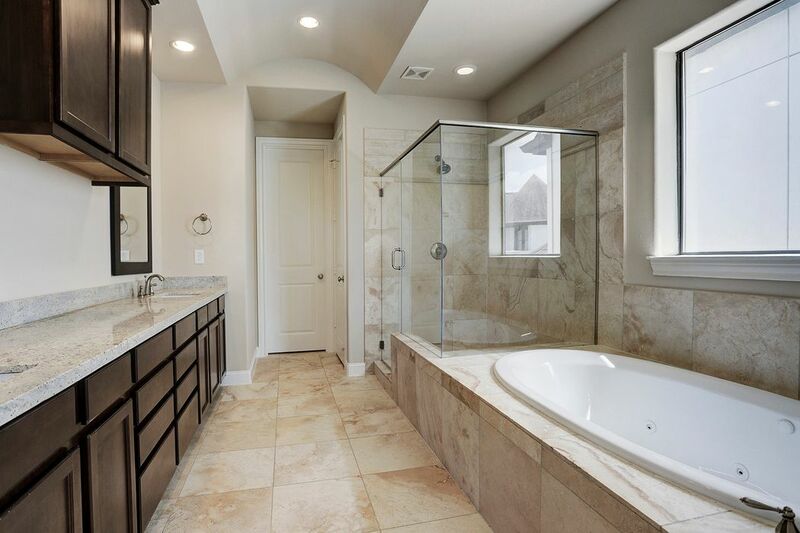 Master bath is huge! It boasts two walk-in closets, granite counters, double sinks, travertine stone flooring, soaking tub and seamless glass shower enclosure. Wood stained cabinetry with abundant storage. 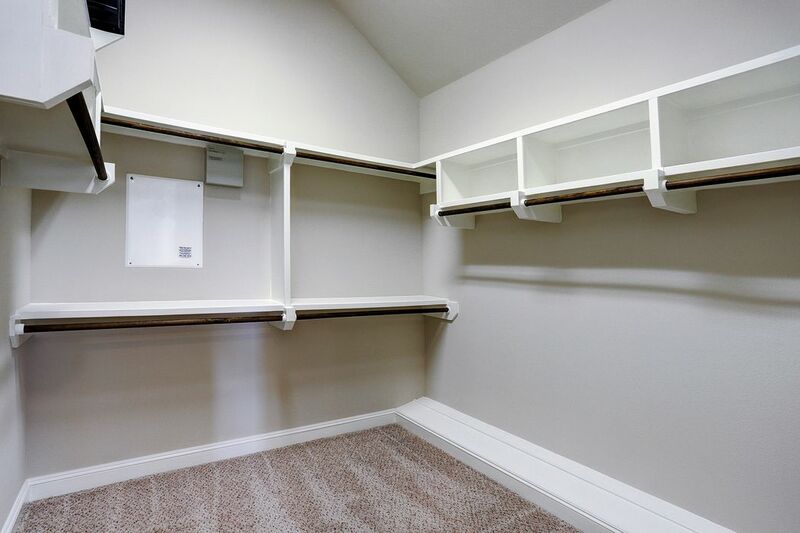 Larger of the two walk-in closet in master retreat. High ceilings with ample hanging space. 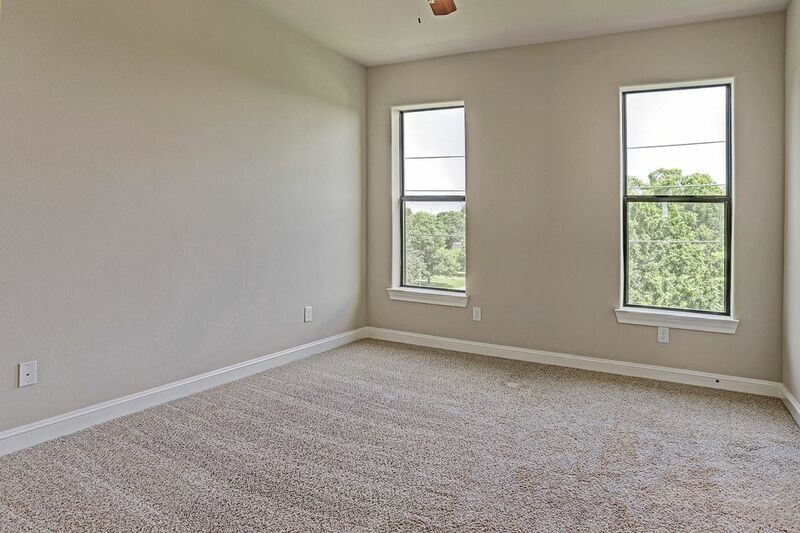 Secondary bedroom on third floor has a view of the treeline. Located on the third floor near the master bedroom. 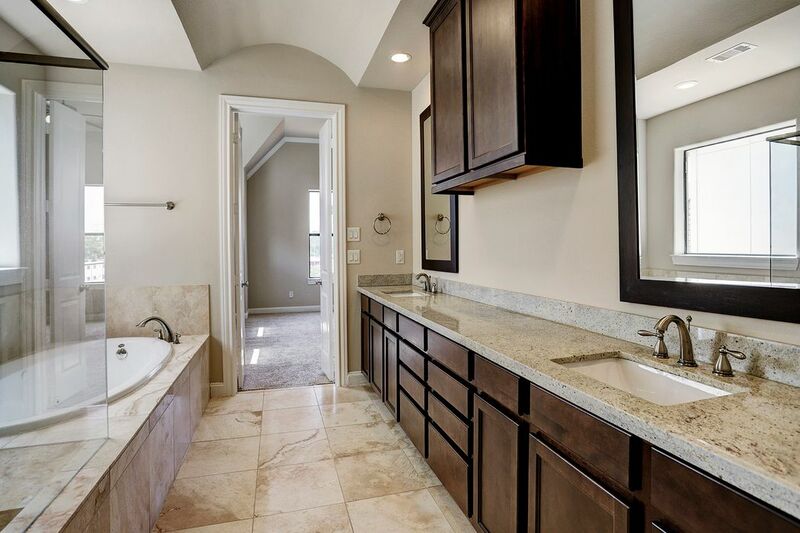 Secondary bath with granite counters. View from living area toward dining and kitchen. 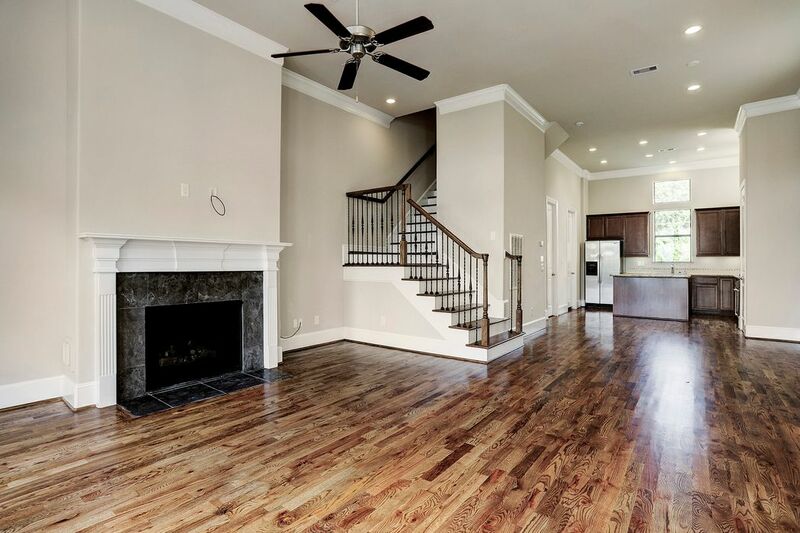 Another look at dining and living area, please notice the gleaming hardwood floors. 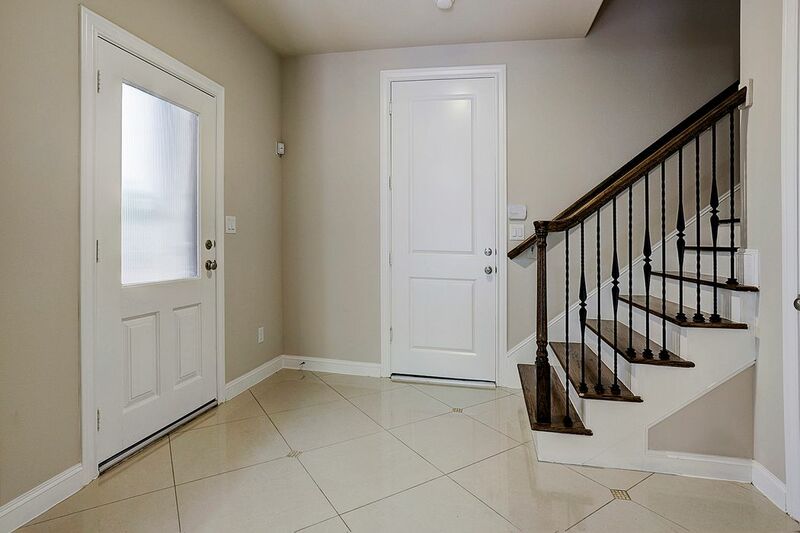 The entry way with over-sized tile set on the diagonal with access to garage and first floor bedroom/office. The stairs to the second and third floors have wood treads and wrought iron railings. The home is wired for an alarm system. 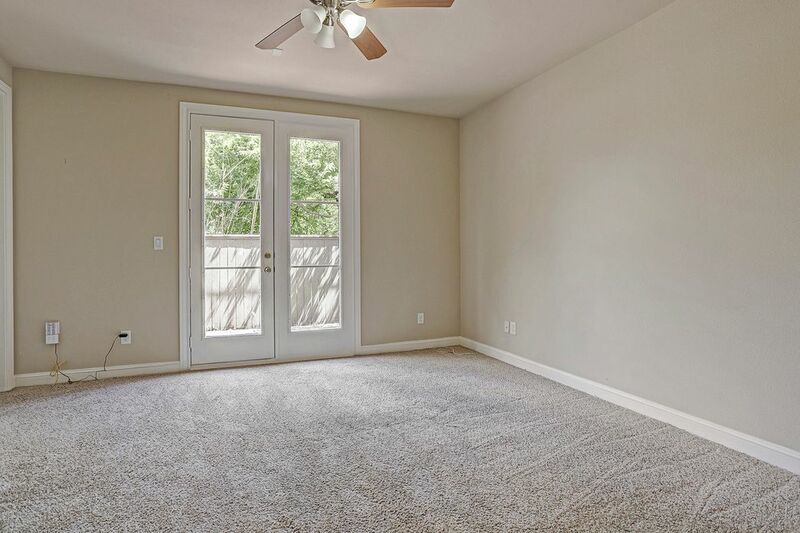 Third bedroom is on first floor with patio doors to private green space. Could also be used as a study. Third full bath with granite counter and under mounted sink. 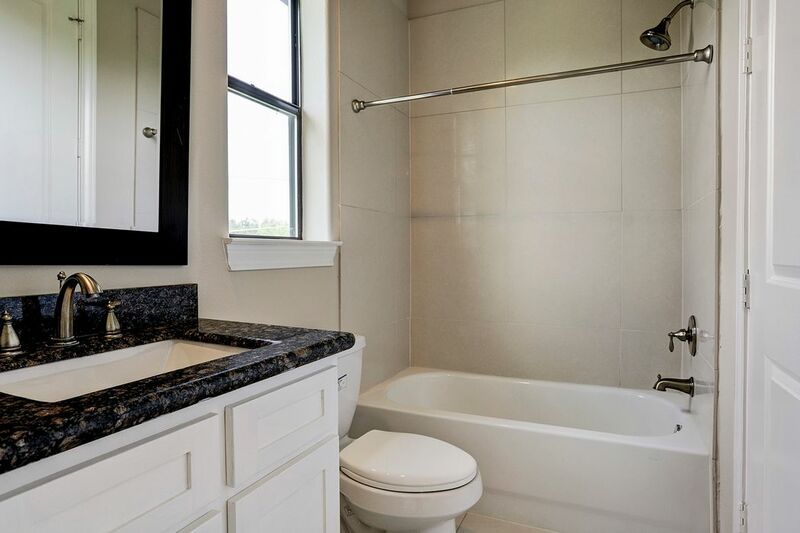 There is a bath tub with shower in both secondary bathrooms. Back yard patio area with brick pavers connects to front private walkway. Both areas are fully fenced. 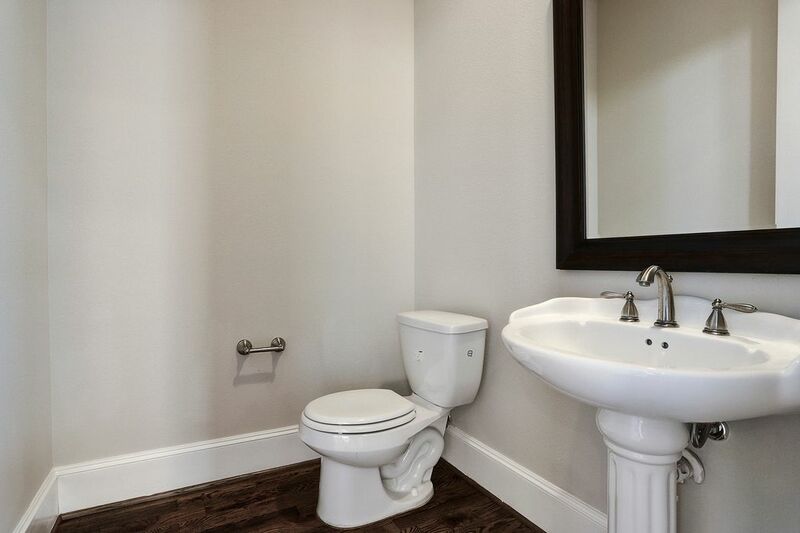 Powder bath is located on second floor convenient to kitchen and living and dining room. 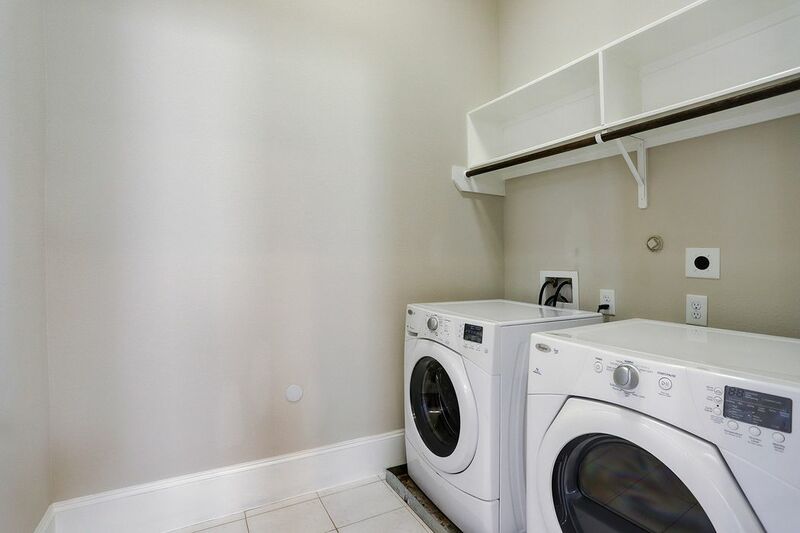 Laundry room is on second floor. Washer and dryer are included in sale of house. 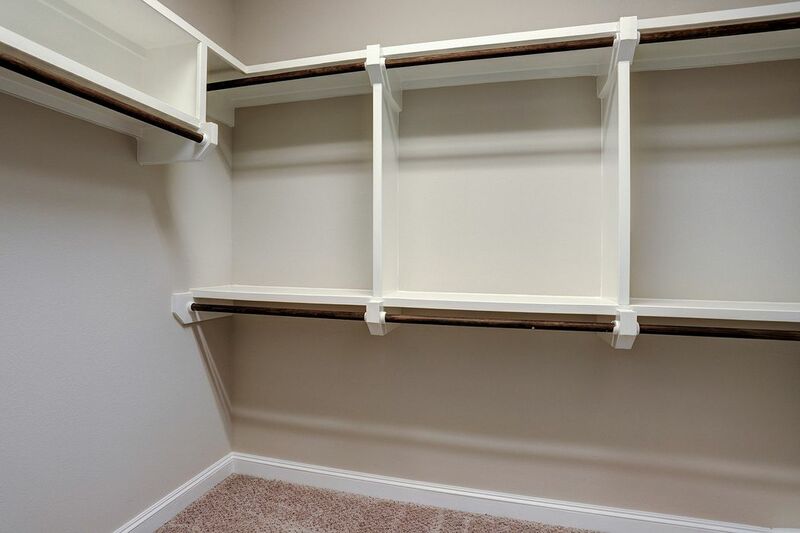 The other walk-in closet for the master bedroom. 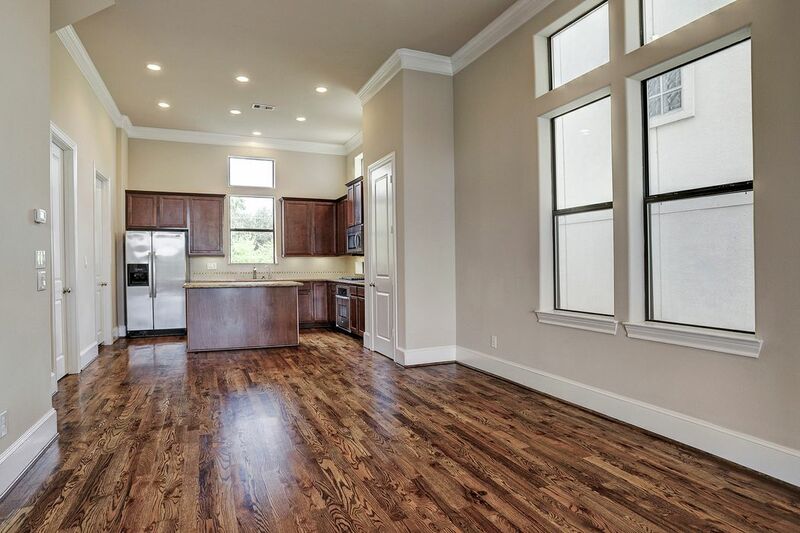 $285,000 3 Bedrooms3 Full / 1 Partial Baths2,465 sq. ft. 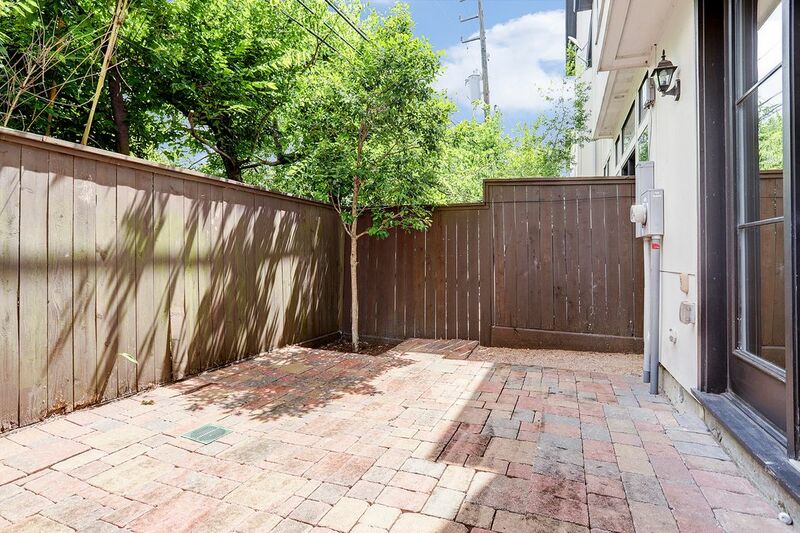 This well-priced patio home is located in a gated community, nestled in a serene neighborhood with churches, schools and parks nearby. Convenient to the Medical Center, Galleria and just a block outside the loop. 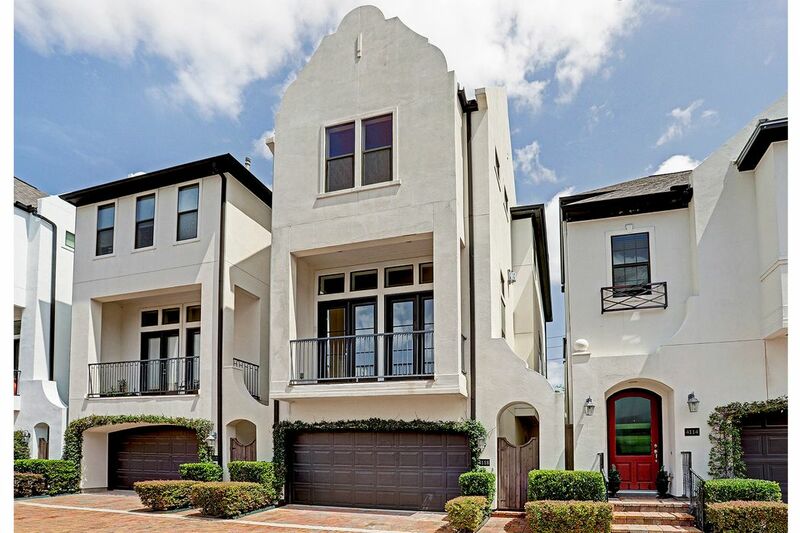 This three-story home with Spanish-style facade boasts hardwood floors, lots of natural light and open floor plan. 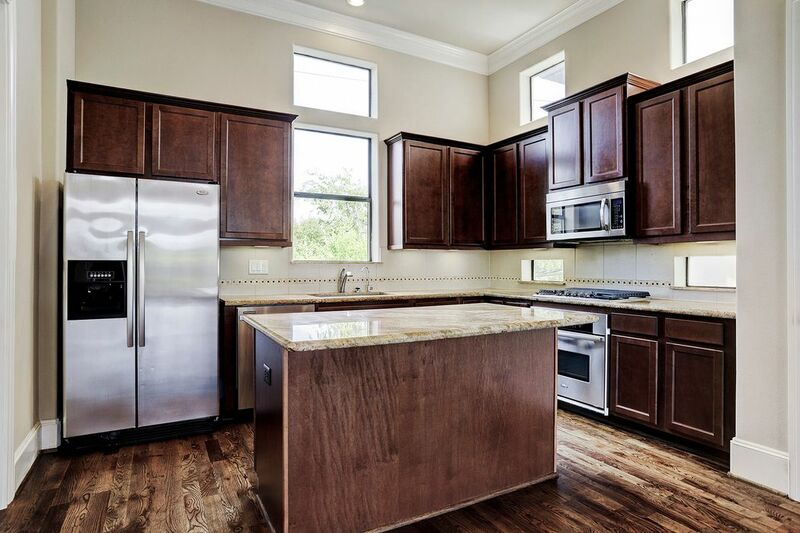 Second floor living features an open concept island kitchen with high ceilings, stainless appliances, granite countertops, breakfast bar, dining area and living area. The living area has a wall of windows with French doors opening onto a balcony that overlooks a central water feature. 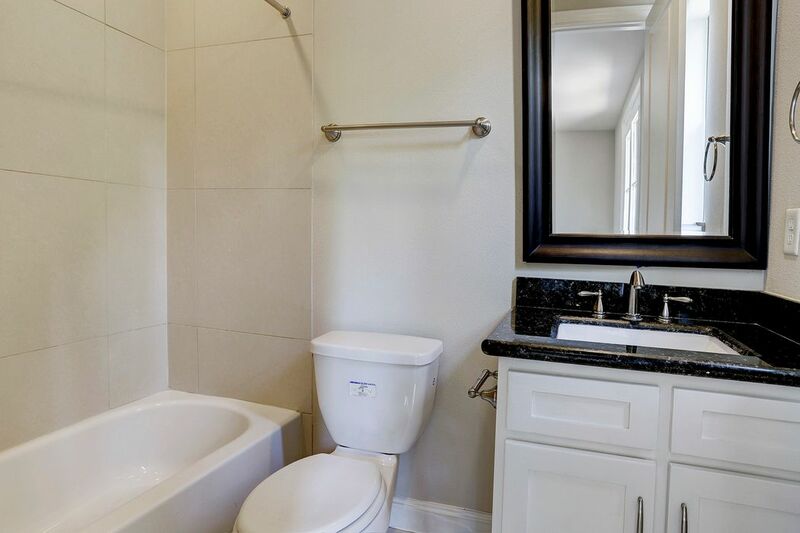 Third floor includes the master retreat which has high ceilings, two walk-in closets, a master bath with separate shower, tub, granite countertops and double sinks. Another bedroom and bath are also located on the third floor. 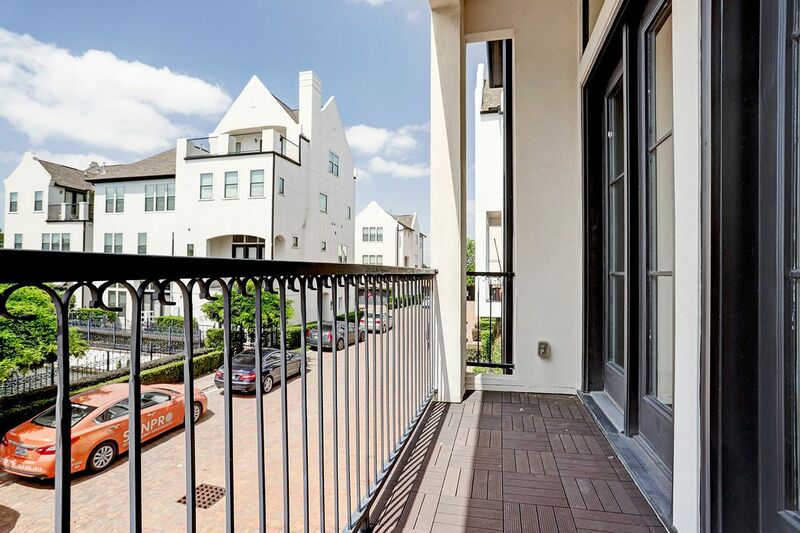 The first floor has a bedroom or office with full bath, double doors for privacy, French doors that look out onto the private, gated patio and a two-car garage.